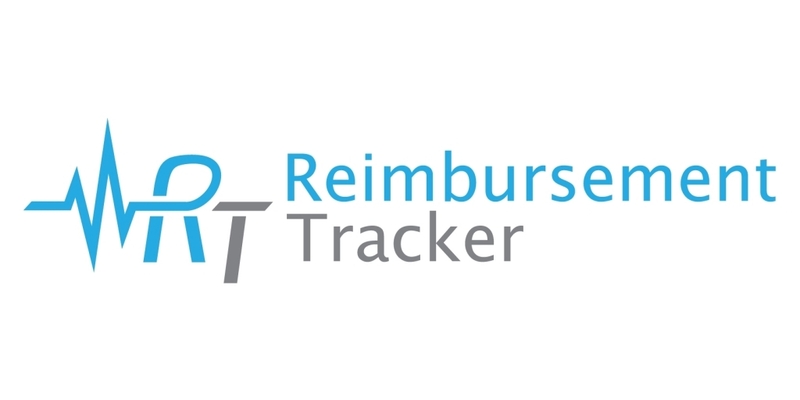 Reimbursement Tracker™ just announced the launch of their subscription platform designed to improve analysis and tracking of medical and pharmaceutical coverage policies for device manufacturers and consultants. The reimbursement environment in the United States is complex, with hundreds of insurers and tens of thousands of policies. Reimbursement Tracker’s mission is to alleviate the wasted time and resources caused by keeping up with this changing landscape and to provide strategic intelligence to improve medical device and pharmaceutical adoption for manufacturers. This new product is about making reimbursement intelligence more accessible and more reliable for the industry. Between private and government healthcare insurance, such as Medicare, Aetna, Blue Cross Blue Shield, Humana and hundreds of others, researching coverage can be a monumental task for medical device and pharmaceutical brands. However, by tracking more than 60,000 active coverage policies daily, Reimbursement Tracker allows you to spend time on other important tasks, instead of reading and checking policies for changes. Reimbursement changes can have profound effects on an array of medical device and pharmaceutical industries. For example, the Centers for Medicare and Medicaid Services (CMS) recently ended its new technology add-on payment for drug-coated balloons (DCBs), classifying it instead with the same billing code as plain balloon angioplasty, which is expected to indirectly discourage DCB use, despite evidence of its superiority over plain angioplasty. It is changes like this that Reimbursement Tracker wants to help manufacturers react to and, more importantly, get ahead of.